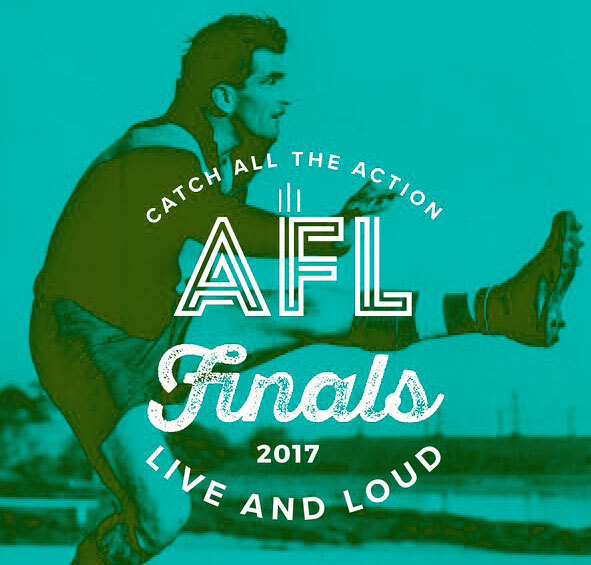 Don't miss the any of the semi-finals action Cats and the Swans battle it out at the MCG. We'll be showing all of the action live and loud on our big screens at over 300 pubs. Find your local now.